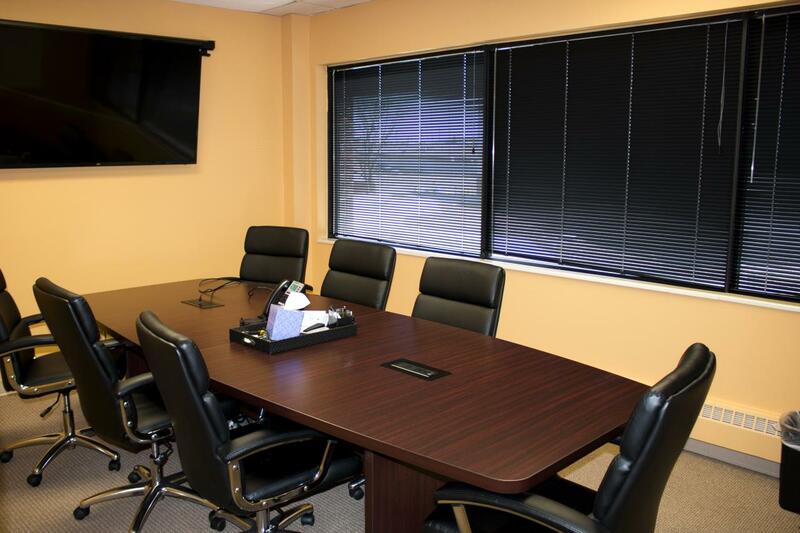 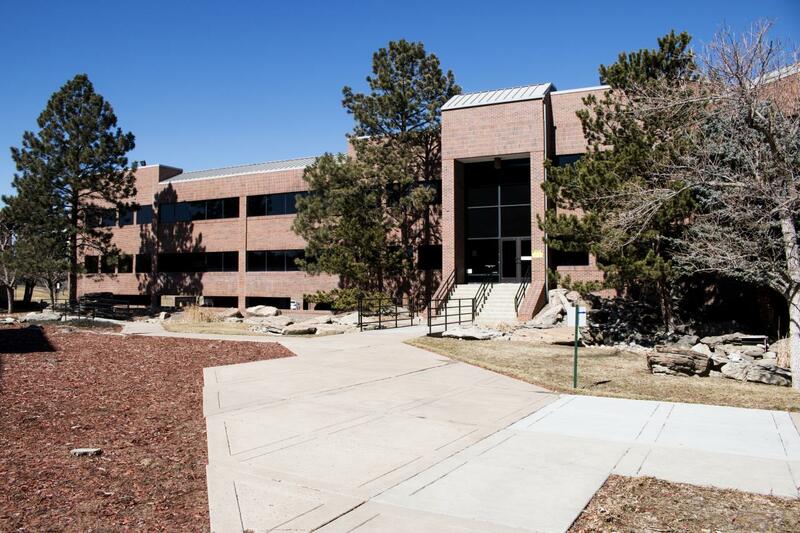 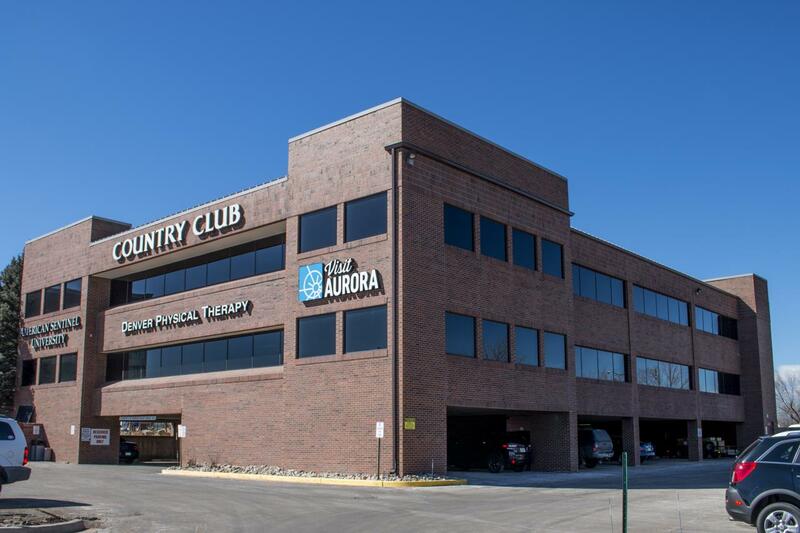 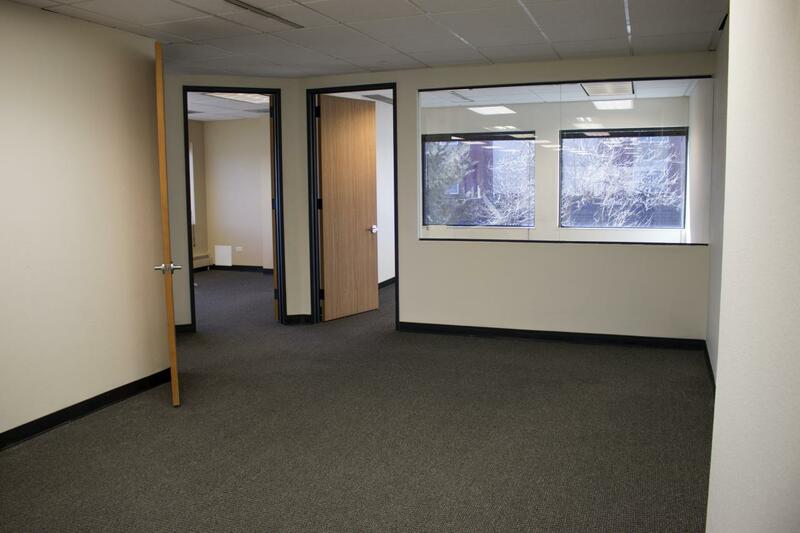 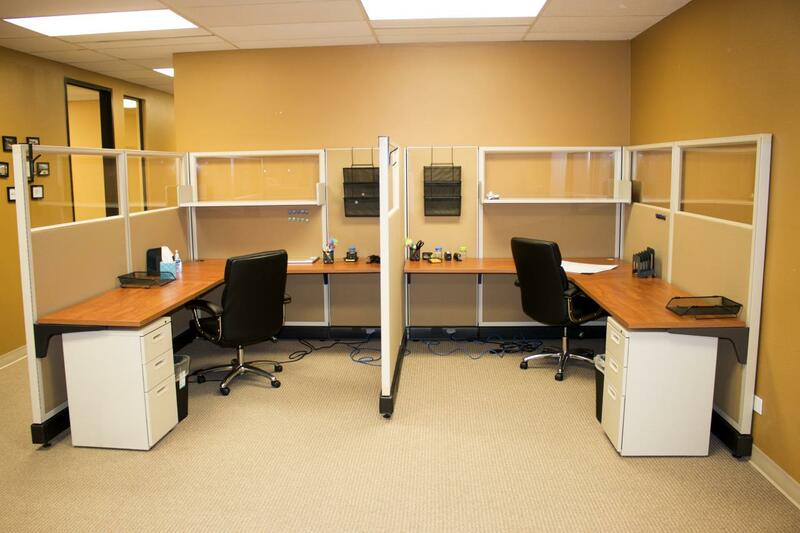 Country Club Park I is an office building for lease located within the city of Aurora, Colorado on 2260 S. Xanadu way. 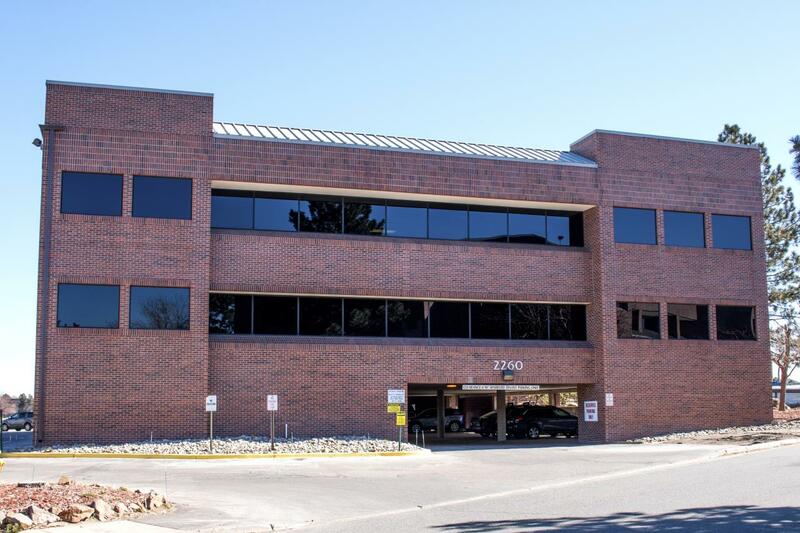 Conveniently located within walking distance of the light rail station at Iliff and I-225. 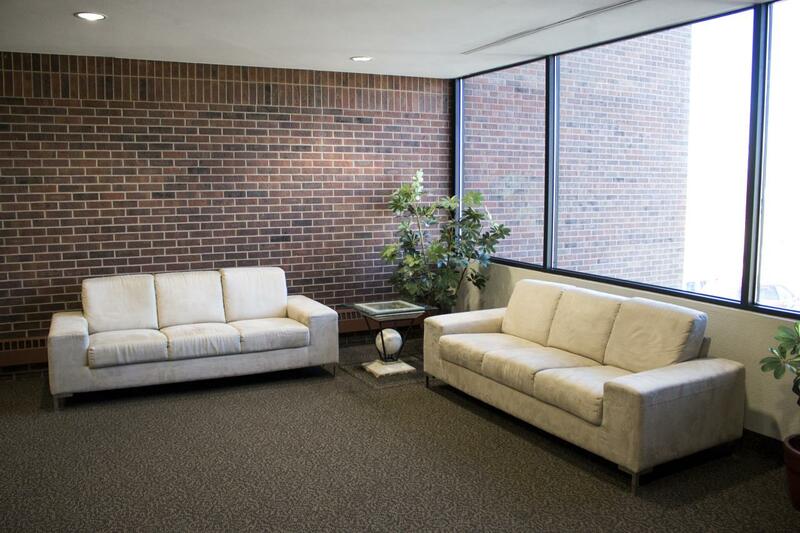 Coming soon: Common area upgrades and new specs suites spaces on the second floor.